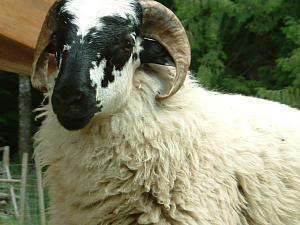 We are breeders of registered Scottish Blackface Sheep . 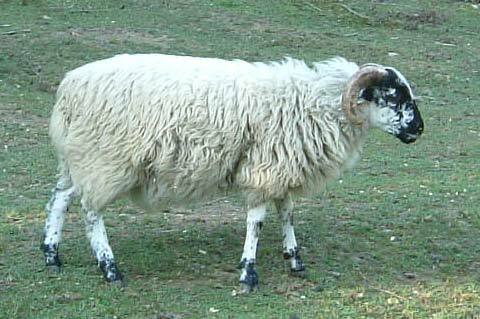 Registered breeding stock sometimes available. Visitors welcome but please contact us a few days before to arrange a time. This site is currently under construction - please check back as we hope to soon be able to add some photos of our Scotties. 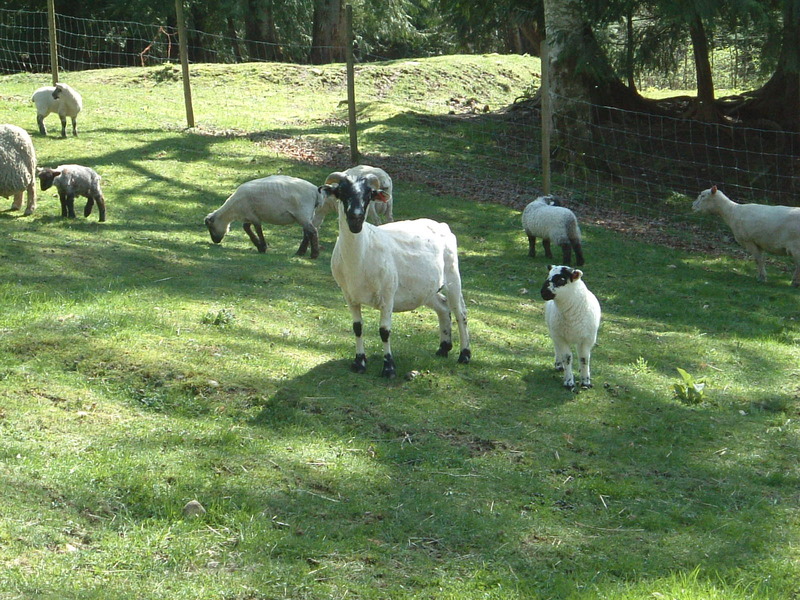 We currently have small starter flocks or individual lambs and adults available to breeding homes. All are CLRC registered. Call for details and pedigrees. 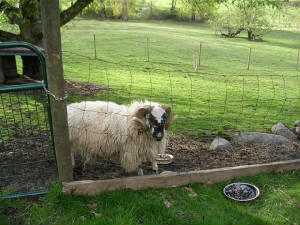 Some more photos of our sheep.